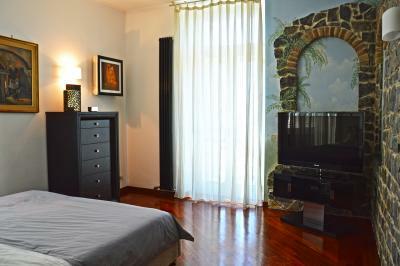 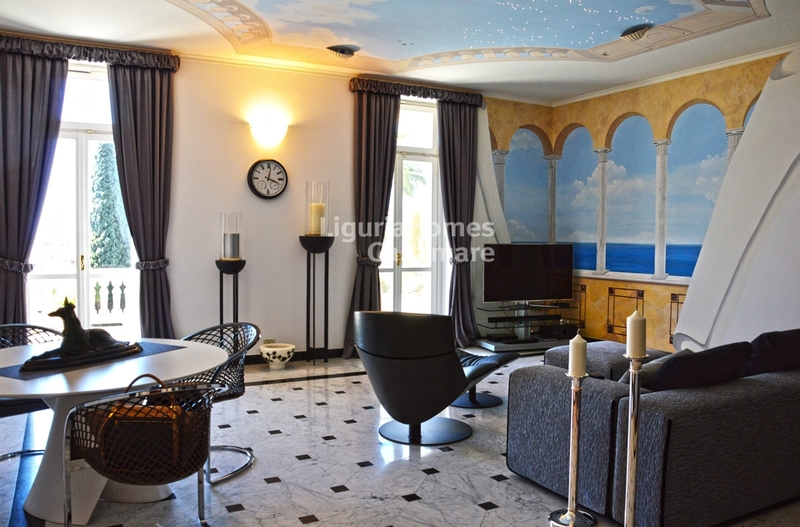 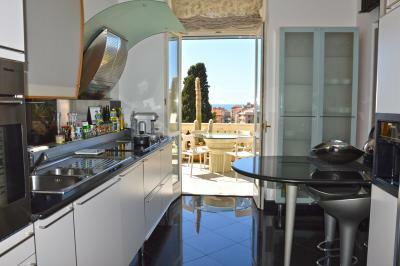 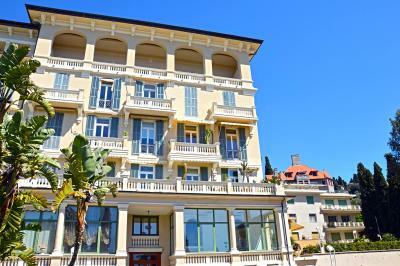 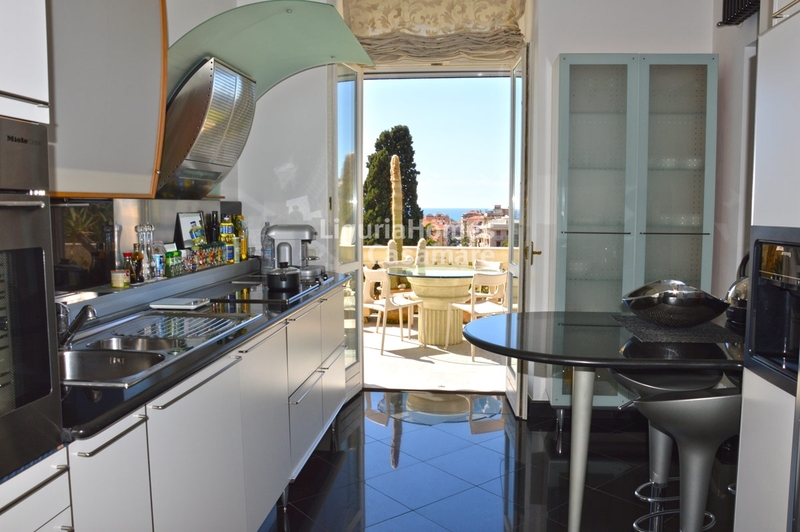 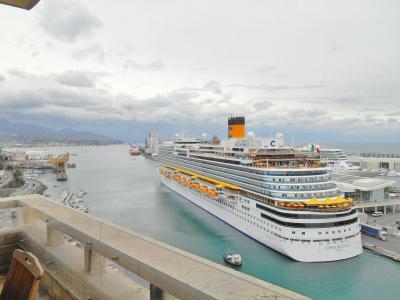 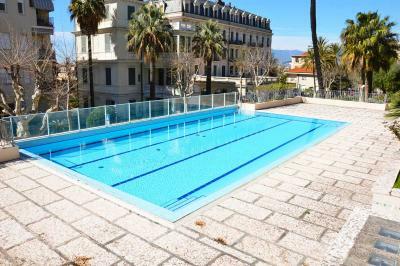 Bordighera, Liguria: Three bedroom Apartment for Sale with sea view. 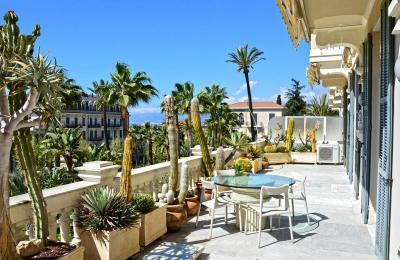 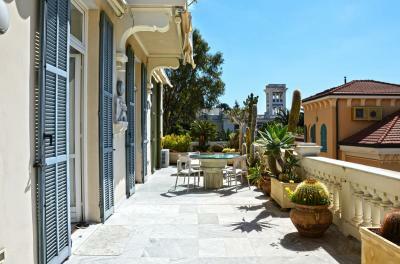 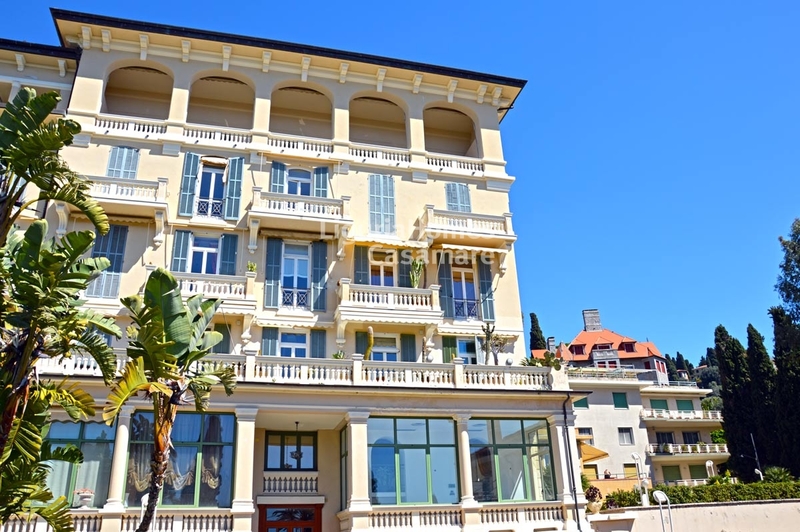 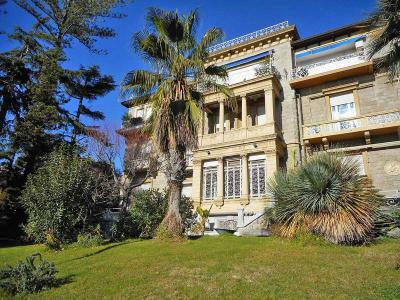 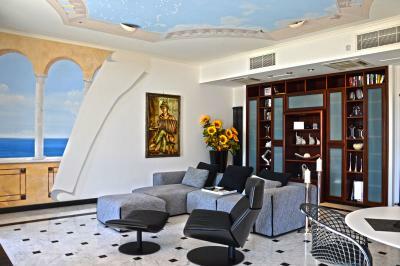 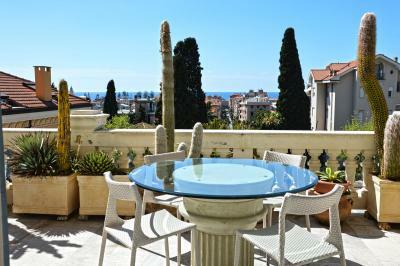 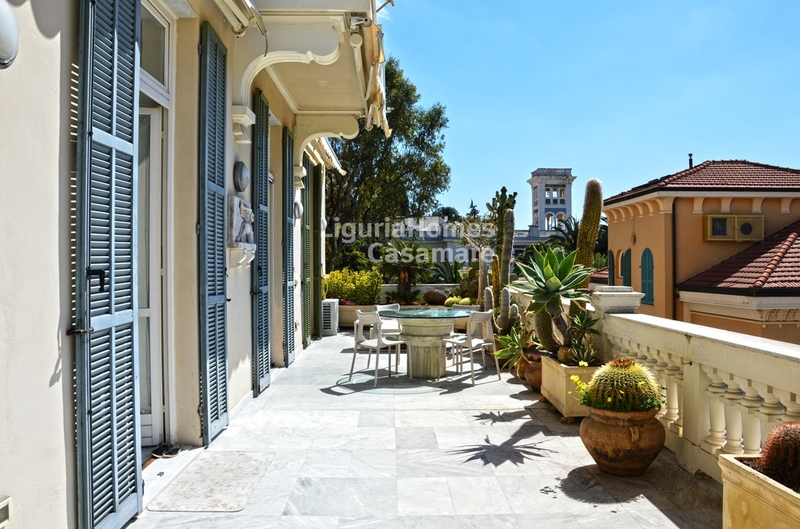 Situated in a charming and antique building with a swimming pool and concierge service, this three bedroom Apartment for Sale in Bordighera enjoys a generous panoramic terrace overlooking the city and the sea. The three bedroom Apartment for Sale in Bordighera is completely renovated with luxury materials and it consists of: large living room, fitted kitchen, master bedroom with dressing and bathroom, 2 further bedrooms, bathroom and laundry room. 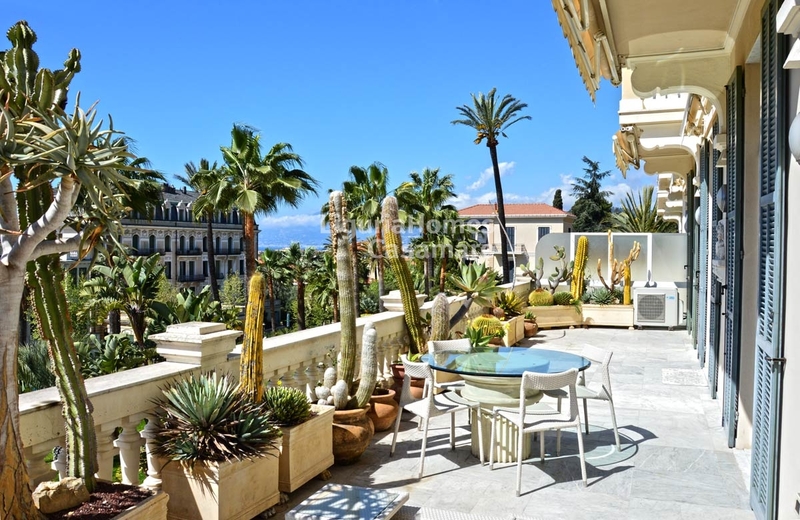 This sunny three bedroom Apartment for Sale enjoys a very good exposure, it is situated at walking distance from the beaches and amenities of Bordighera; it is sold almost totally furnished. 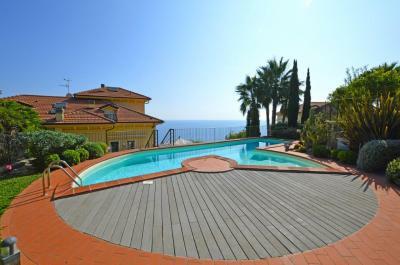 A cellar and a double garage are also included.